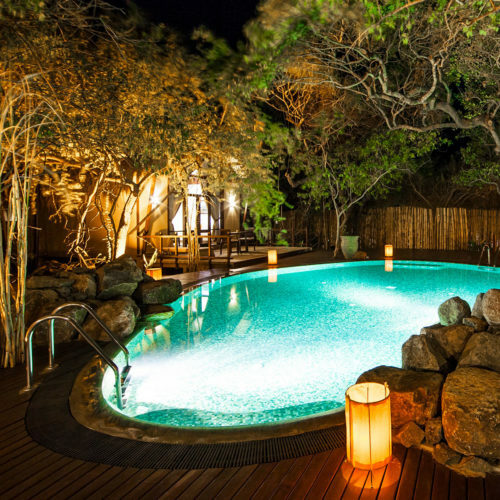 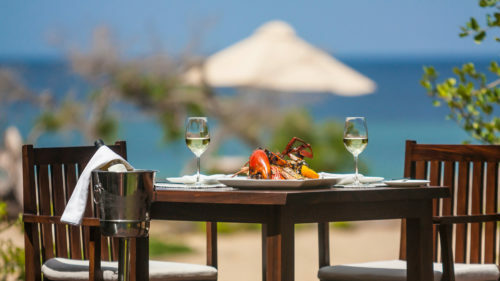 Jungle Beach is the first luxury eco-resort to open in Kuchchaveli on the East Coast of Sri Lanka, and is tucked within a secluded 10-acre reserve in between a lagoon and the Indian Ocean. 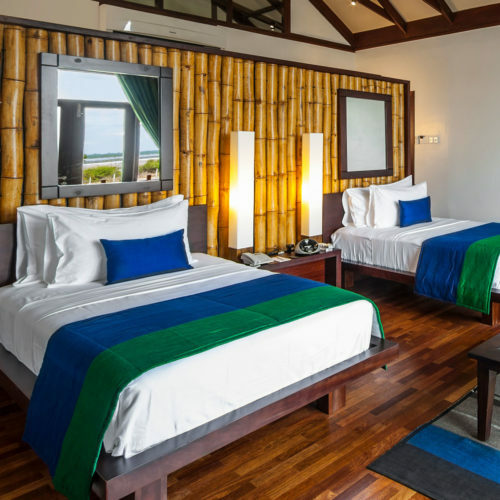 Neighboring the private 4km beach and tropical mangroves, the resort's 48 'rustic chic' cabins all have private decks and most feature outdoor rain showers. 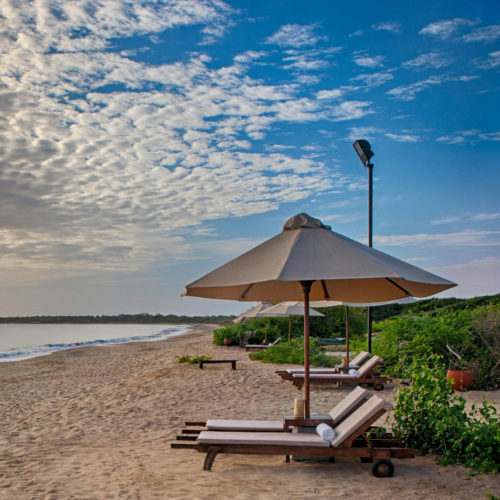 Guests at Jungle Beach can explore the largely undiscovered jungle and coastline of Kuchhaveli or visit the historic natural harbour of Trincomalee. 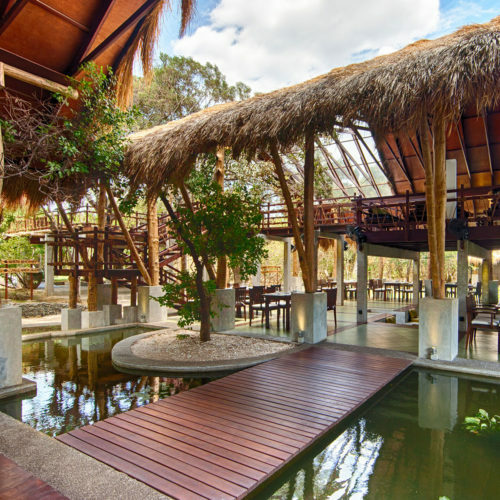 Fishing, snorkelling, diving, kayaking are offered alongside Ayurveda therapies at the UGA spa and yoga studio. 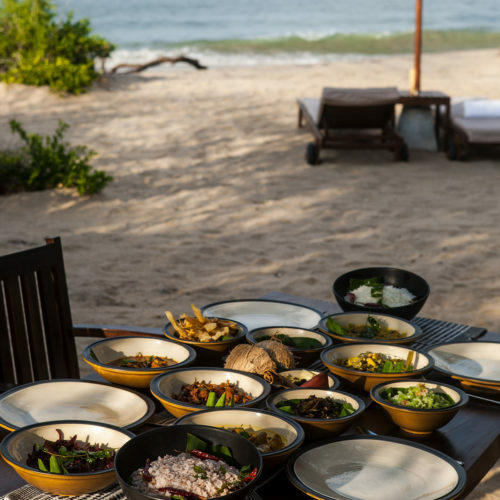 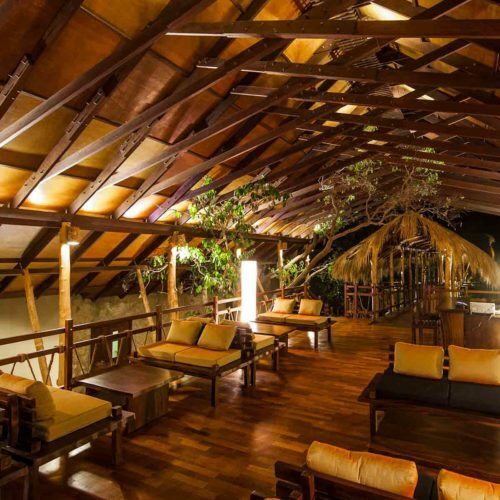 Traditional Sri Lankan dishes and international fusion recipes are part of Jungle Beach's delicious cuisine.